Using APKPure App to upgrade CM GameBooster, fast, free and save your internet data. CM Game Booster, the #1 choice of users worldwide for game management and speed boosting. In just one tap you can fix problems with game lag and insufficient memory! ► What can CM GameBooster do? 2. Automatically boost games by 30%+ when launching. ► If you have an excellent phone but it mysteriously can't run games well, or have an older phone that needs a quick performance increase, then this is the perfect app for you. Download CM GameBooster right now and see just how fast your phone can be! 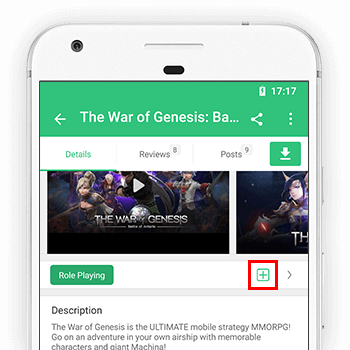 If you think "CM Game Booster" is useful or effective, please rate us 5-stars in Google Play, your support will drive us to improve the app, thank you!